The wedding is a ceremony that is celebrated anywhere in the world. Different cultures have different ways of performing this but all of them have the purpose of formalizing an union between two individuals. Different cultures celebrate a wedding in their own special way, according to their customs and traditions. While there are those who only choose to have a simple ceremony, other cultures make a banquet out of it. These large celebrations can last up to several days. Also, each culture has its way of performing the ceremony. Sometimes, traditional ceremonies are combined with religious practices that make for a truly unique wedding. But things somehow change and there are newer practices followed by couples in their wedding. In the past, the couple took a very active role of planning their own wedding. Today, wedding planners make it convenient for couples to plan their wedding by leaving everything to the planner. All that couple has to do, is provide their budget and their vision for the wedding and the wedding planner will do the rest. However, no matter how uniquely different traditions hold their weddings, what remains constant throughout the world is that these two people who are about to be married are the stars in their ceremony. The wedding ceremony is considered to be one of the most beautiful and unforgettable moments in a person’s life. However, it might be just an once-in-a-lifetime event. This will be the day which you try to keep in your memory for many many years to come. You commit a great amount of your time organizing and preparing for this special moment. And after months of nervous waiting, the day ultimately arrives. Suddenly you wake up, and you can hardly find the time to believe that it’s actually taking place now. Take a look at the ideas for your big day, which we have to offer you. 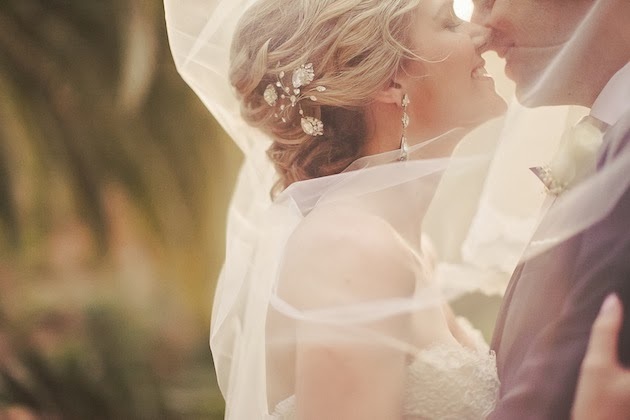 They might inspire you to create your own dream wedding! On the comments page, please provide any feedback or suggestions you may have and we’ll get back to you as soon as we can. WHICH MONTH ARE YOU GETTING MARRIED? You need to take the rhyme with a pinch of salt though. Despite the rhyme’s warning, May is one of the most popular months for weddings, and November, one of the least. Your choice of date will undoubtedly be influenced by far more practical matters, such as the availability of your chosen venue, particularly if you have only a short time to plan. 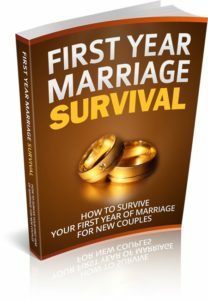 Learn how you can make your first year of marriage work and feel the intense intimate connection with your spouse everyday! This ebook will show you exactly what you need to do to maintain a loving, happy and healthy marriage. It will guide you step-by-step through on how to nurture your marital relationship and provide you with everything you need to know to be successful in marriage.